Promising three-year-old RACECOURSE ROAD led from start to finish to record his second career victory at the Gold Coast today. Ridden by Michael Hellyer, the Show A Heart gelding showed a clean set of heals to score by 4.5 lengths. 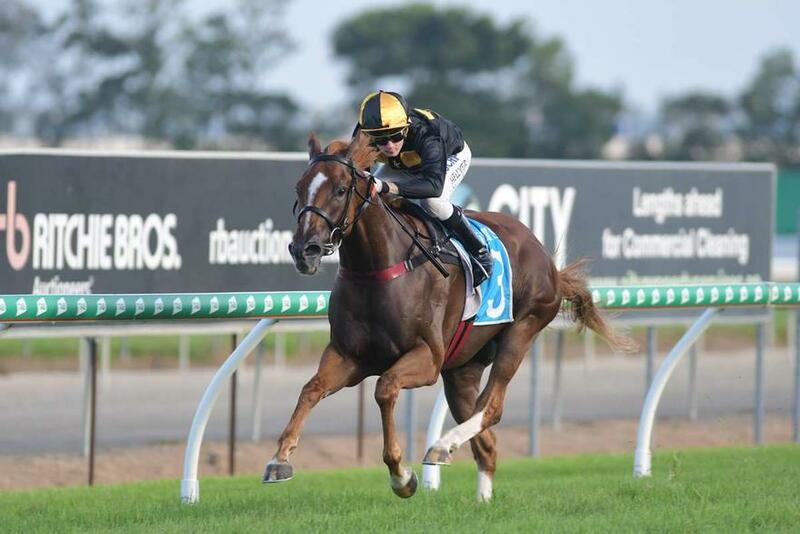 The win marked his second victory from eight starts and signals the start of what looks to be a promising preparation for the gelding following a first-up second at the Sunshine Coast last start.